Nothing to do but move in, unpack and start living in your new home! 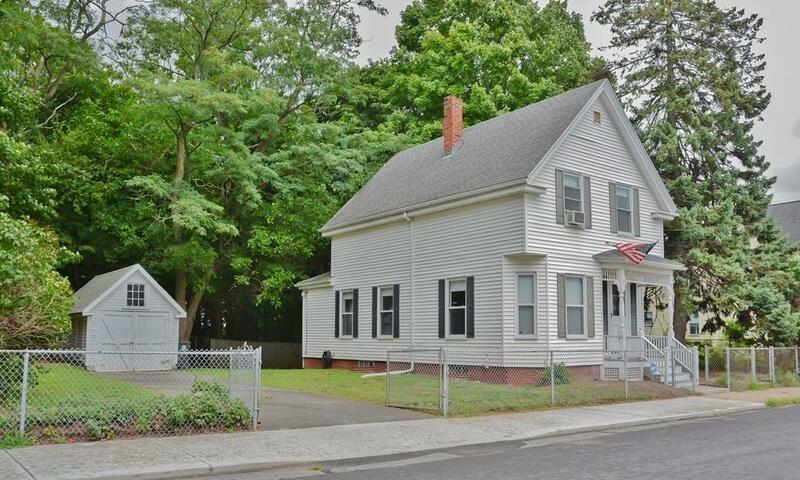 All the work has been done in this beautifully updated Colonial, including new furnace & water heater. Freshly painted throughout from walls to newly skimmed ceilings to woodwork! 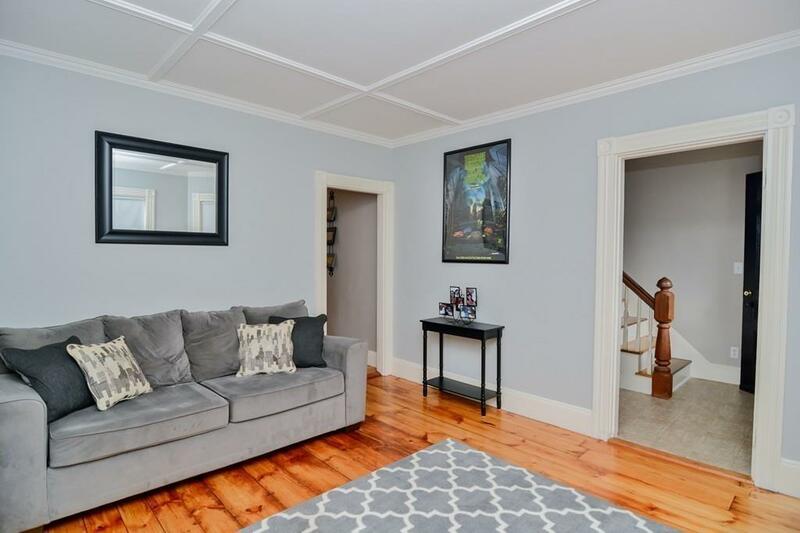 Living room features beautiful wide pine flooring & crown molding, while the dining room offers hardwood flooring, built-in china closet, and walk-in storage closet. Eat-in kitchen has a ceiling fan & updated 06'x09' pantry with ample white cabinetry. Front stairway with stained-glass window leads up to 3 bedrooms & a nursery or office, with refinished pine flooring throughout. 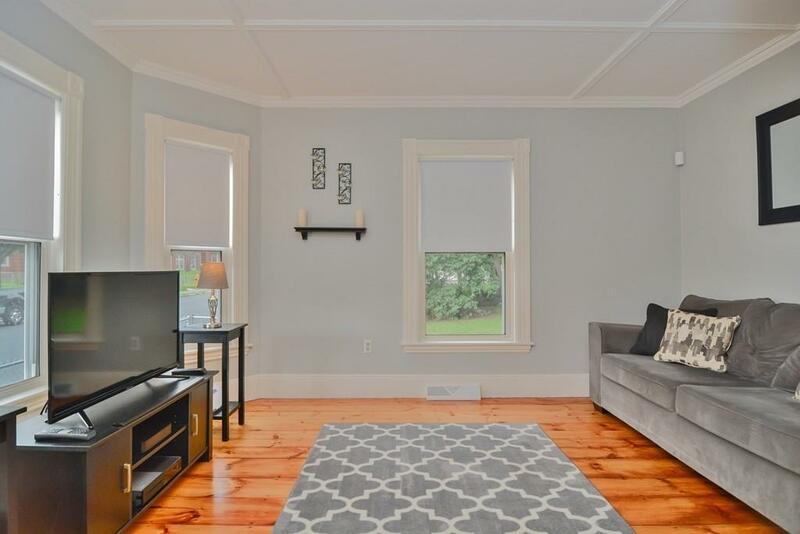 Seller has indicated that the wiring to the 2nd floor is all new. 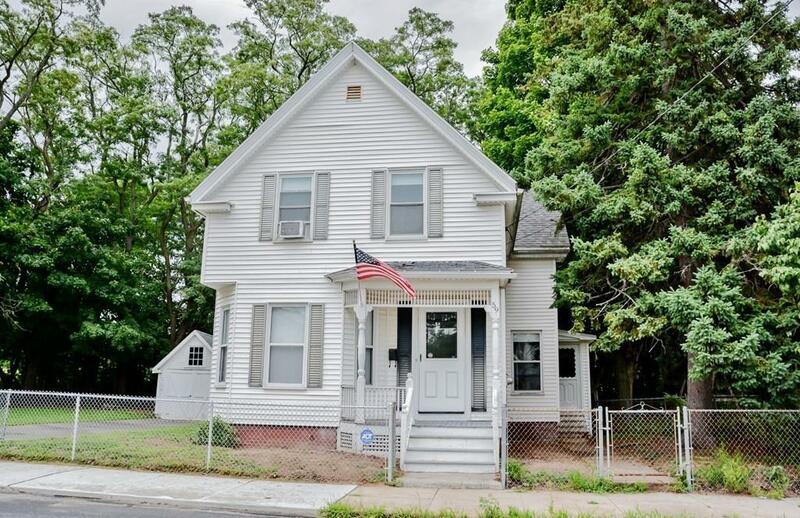 Amenities include: vinyl siding; garage + ample parking; younger roof house shingles; D/G replacement windows; big fenced-in yard; and back hall to mudroom & outside. Close to Tilton Elementary School, shopping, public transportation, Passaqua playground, restaurants. and all that downtown has to offer! Listing courtesy of Richard Coco of Re/Max Partners. Disclosures Commission is Based On Sales Price Minus Any Seller Concessions. Should Easily Pass Fha Requirements! Listing provided courtesy of Richard Coco of Re/Max Partners.